Is Your Old Churchill Electric Boiler Costing You a Fortune In Repairs and Fuel Bills? 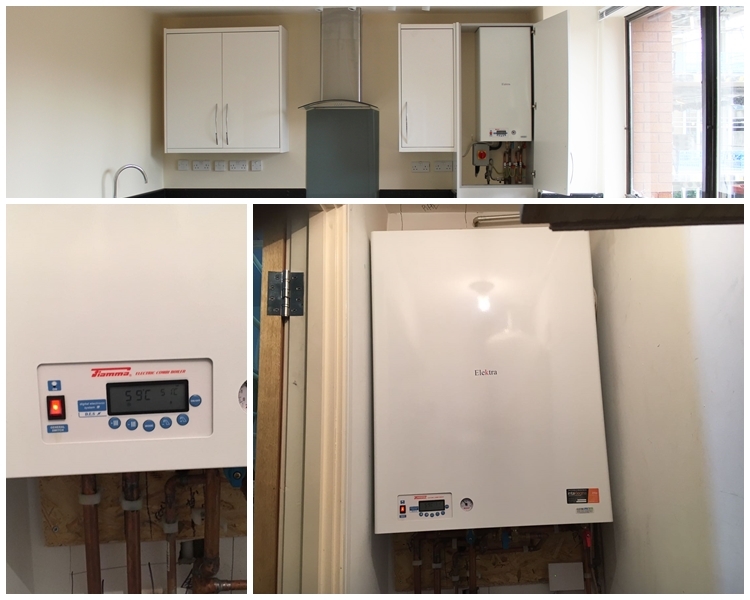 A+R Boilers has been established for 20 years and has built up an excellent reputation because we put our customers – and what they need and want – first. Take a look at the reviews on our website or positive reviews on Google and see for yourself.